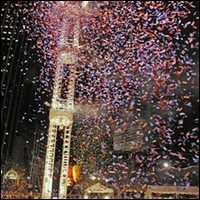 The Peach Drop celebrates its final year at Underground Atlanta. 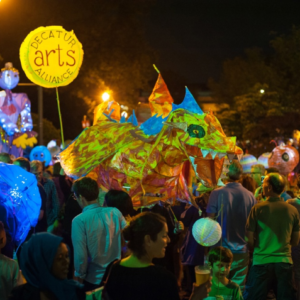 Start 2017 with the Southeast’s largest New Year’s Eve gathering with headlining music performers Collective Soul and Ne-Yo. When the countdown begins, the 800-pound peach will descend from its 138-foot tower of lights to its resting place, where confetti will shower over attendees and dazzling fireworks will light the sky and mark the beginning of 2017. Gates open at 5 p.m. and music begins at 7 p.m.